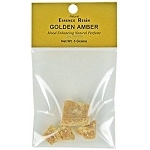 COPAL GOLD RESIN INCENSE - 3/4 OZ. 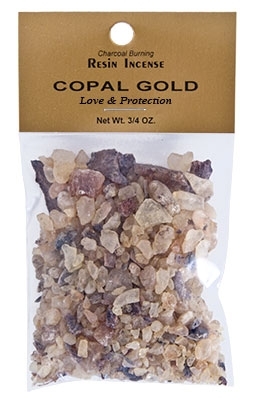 Home > Incense > Resin Incense > COPAL GOLD RESIN INCENSE - 3/4 OZ. 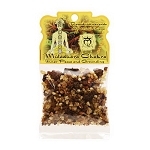 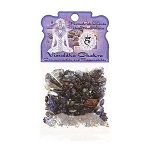 BLACK ETHIOPIAN RESIN INCENSE - 1/2 OZ.